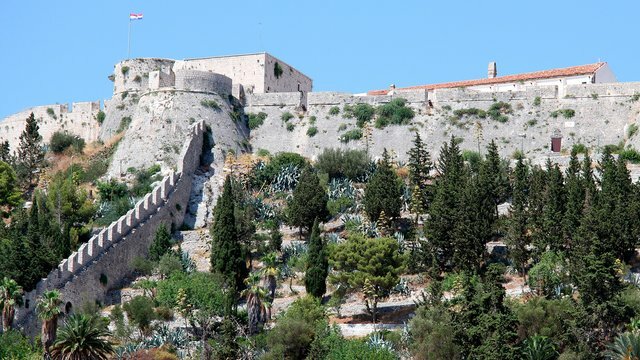 <Here> you can view and download a 3D map of Montenegrin coast. We are sure that this information will be useful for you. Share your impressions of yachting on the Adriatic on our Facebook page. SimpleSail routes on a yacht along the Adriatic. Hvar island, Croatia. SimpleSail routes on a yacht along the Adriatic. 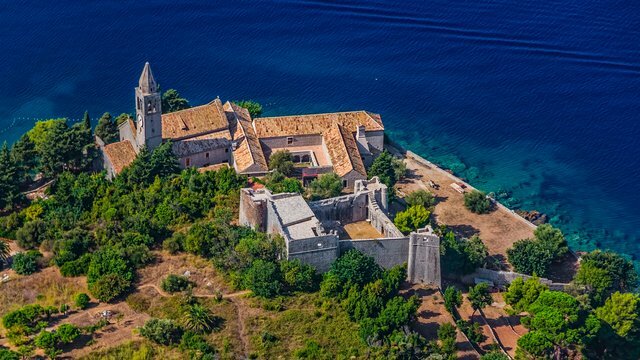 Šolta island, Croatia. SimpleSail routes on a yacht along the Adriatic. 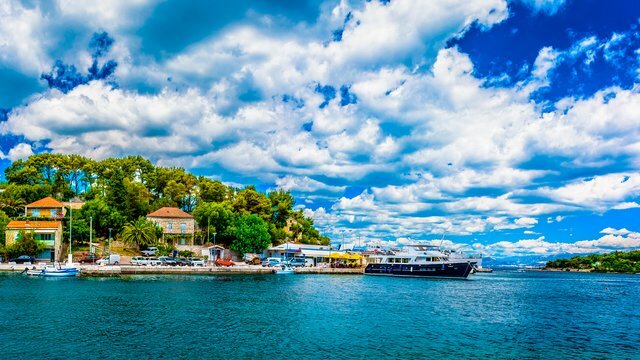 Lopud Island, Croatia. 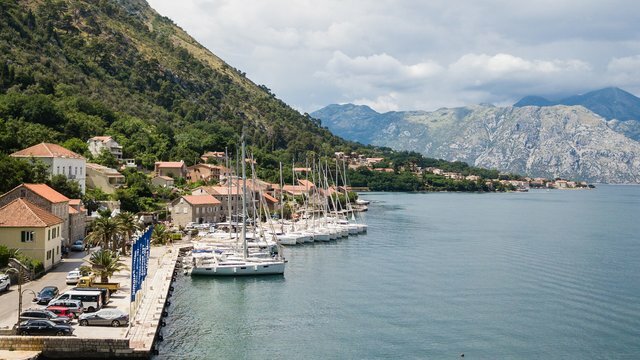 It is the small fishing village, located at the bottom of mountains on the western shore of the Bay of Kotor, 3 kilometers from the Tourist Center of Montenegro – Kotor. 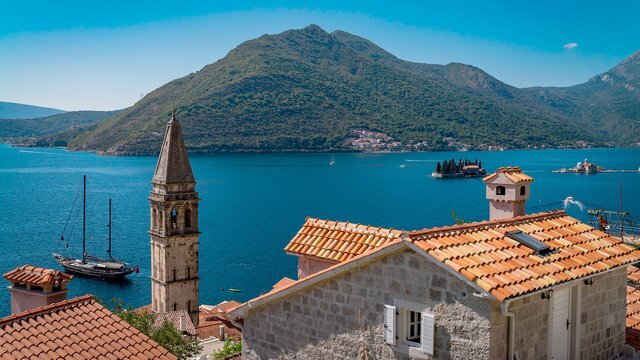 The tiny medieval town of Perast is like a pretty decoration, built to decorate the Bay of Kotor and for the meetings of seafarers. SimpleSail is proud to be a member of Yacht Pool Financial Security System, which works only with the most reliable charter companies in the world. All customer payments are insured with Yacht Pool International, with money-back guarantee in case a tour operator or a charter company fails to meet its obligations. Videos, photos and texts posted on this website are the property of their respective owners. Reprinting, copying and publication of any materials from SimpleSail’s website is possible only after the written agreement from SimpleSail.